A RAID controller is a device used to manage hard disk drives (HDDs) or solid-state drives (SSDs) in a computer or storage array. 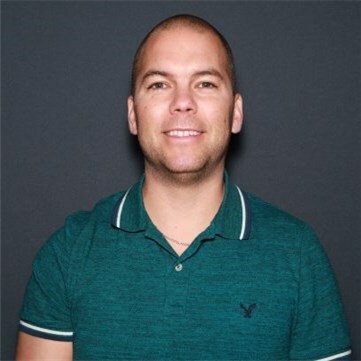 It has the ability to access multiple copies of data on multiple physical devices and improve performance with data protection in case of a system failure. We suggest to keep your RAID controller drivers updated to have the latest fixes from the manufacturer. 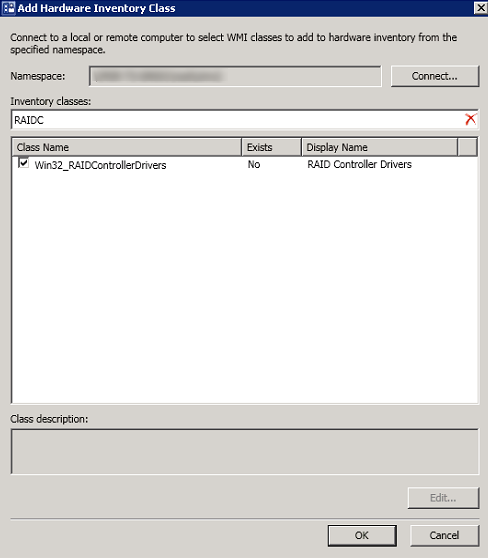 In this post, we will show you how to configure SCCM 2012 to inventory RAID controller drivers to prepare a deployment targeting the affected systems. 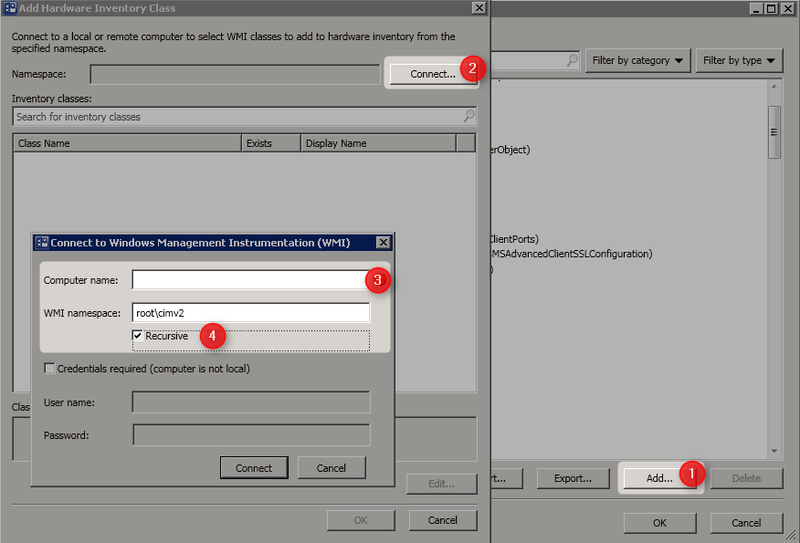 We will show how to modify SCCM 2012 hardware inventory classes to get this information. You can find RAID controller drivers information in System Information. In the WMI, the information of RAID controller is in WIN32_SCSIController but it doesn’t include driver version. In this case, you can use registry to be able to gather drivers. Once you’ve target the RAID controller drivers in the registry, you will configure SCCM 2012 to gather the data on a larger scale. Because the information comes from the registry, we will use configuration.mof. This process give the possibility to customize a WMI class with information like registry. Each time devices request policy with his management point, the configuration.mof file is compiled by clients and automatically create or update custom class. To update the configuration file, you need to edit manually the file. Navigate to SCCM installation folder \SCCM\inboxes\clifiles.src\hinv on the top level of your hierarchy (CAS or Primary). 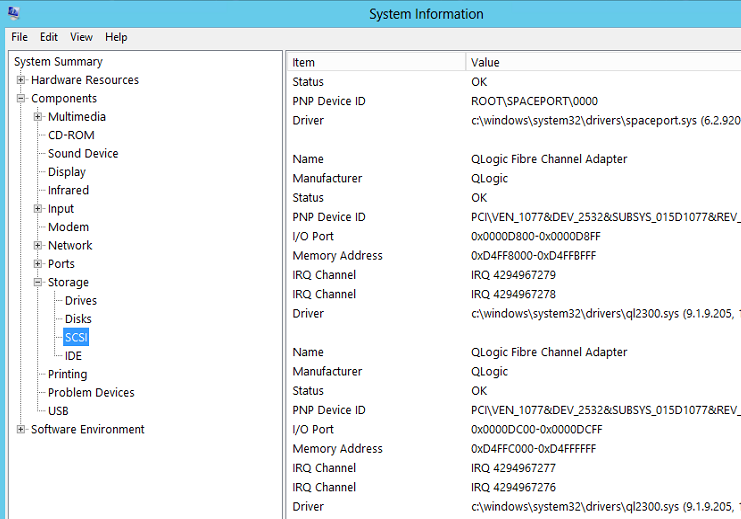 Now that you have confirmed that the new mof file works, it’s time to configure the hardware inventory in SCCM 2012 client settings. Wait for next machine policy and next hardware inventory cycle on each computers. You will see custom WMI class been taken on the device by searching for this specific message in inventoryagent.log in CCM\Logs. Collection: Namespace = root\cimv2; Query = SELECT __CLASS, __PATH, __RELPATH, ID, DriverDate, DriverDesc, DriverVersion, ProviderName FROM Win32_RAIDControllerDrivers; Timeout = 600 secs. Once devices start to send RAID controller drivers data to SQL database, verify data by executing below query using open SQL Management Studio. Be sure to check all steps if you have no data in the SQL database. Now is the time to have fun and shown to your management the data by creating custom reports. If you don’t have time to build something on your own, you can use the report Asset – Hardware from our products. Select RAID Controller in the menu as additional hardware information and you will see all RAID controller drivers in your environment. 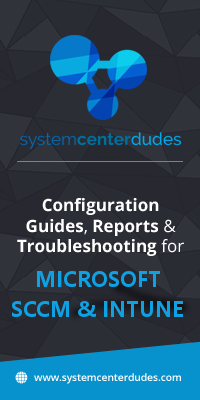 Are you managing your RAID controller drivers with SCCM? Share your tips and tricks in the comment section.